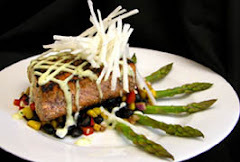 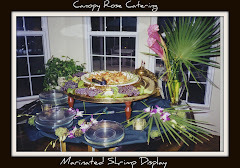 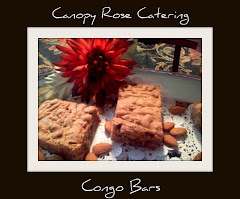 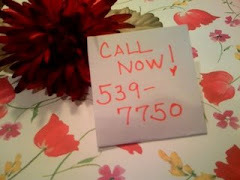 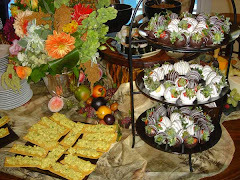 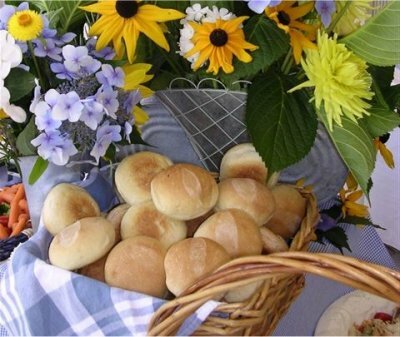 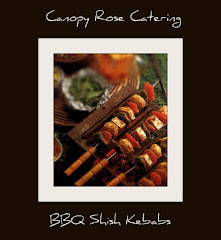 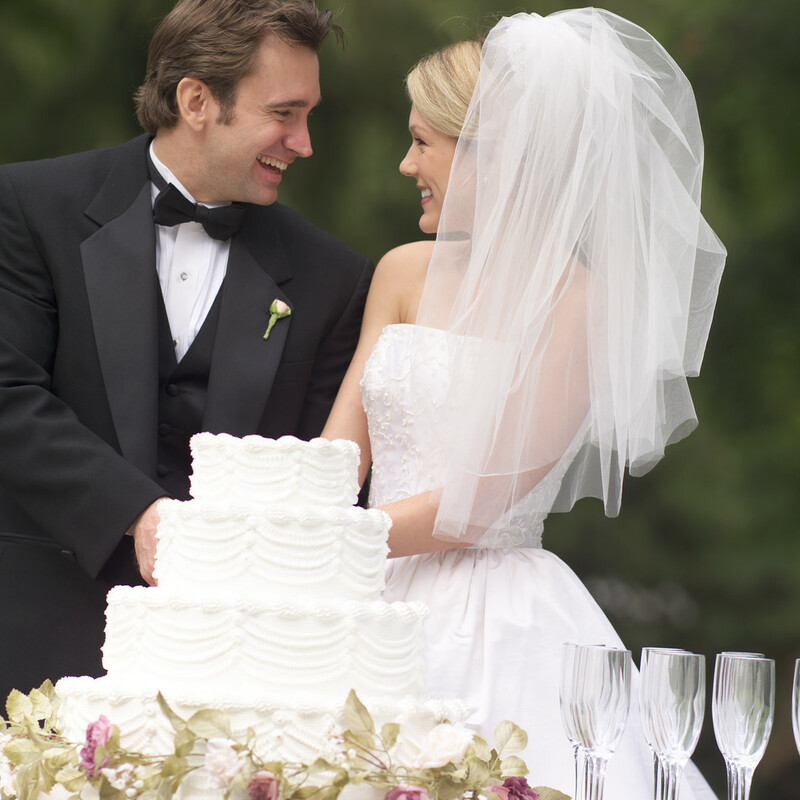 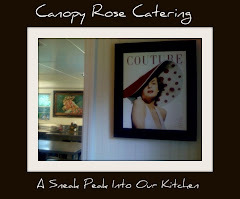 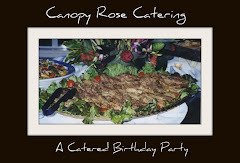 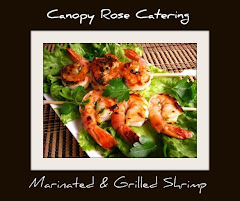 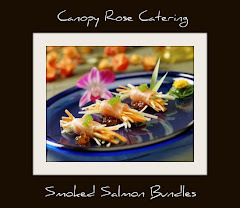 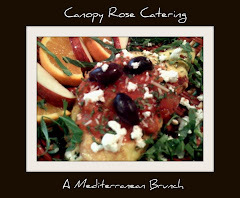 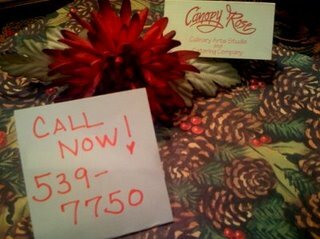 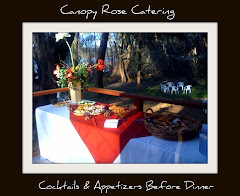 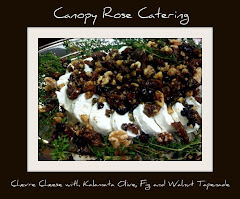 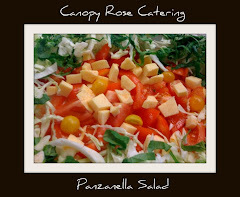 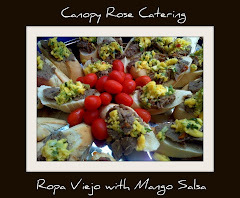 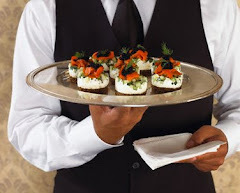 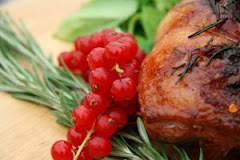 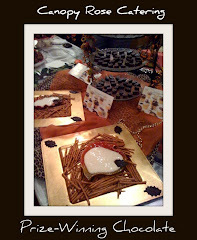 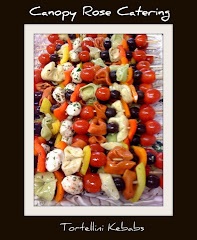 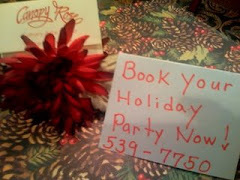 Canopy Rose Catering Company 850-539-7750: For Brides Only!! 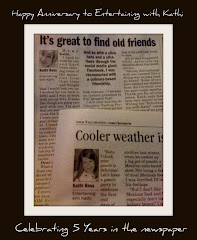 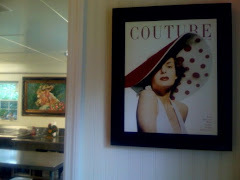 We love pictures and we suspect you do, too! 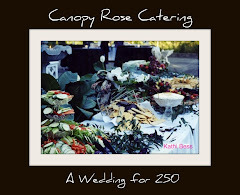 This wedding planner is all visual! 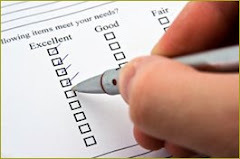 Simply click on each category.